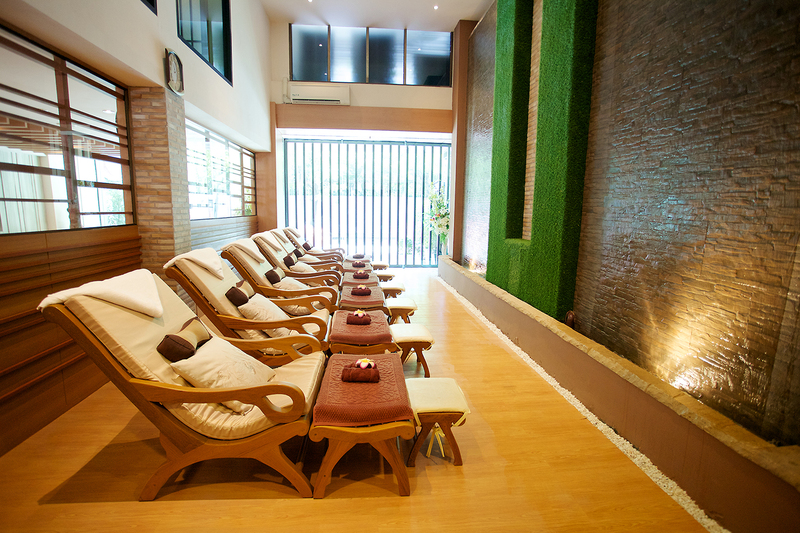 We invite you to enjoy a peaceful and relaxing holiday in one of Bangkok’s best spas. 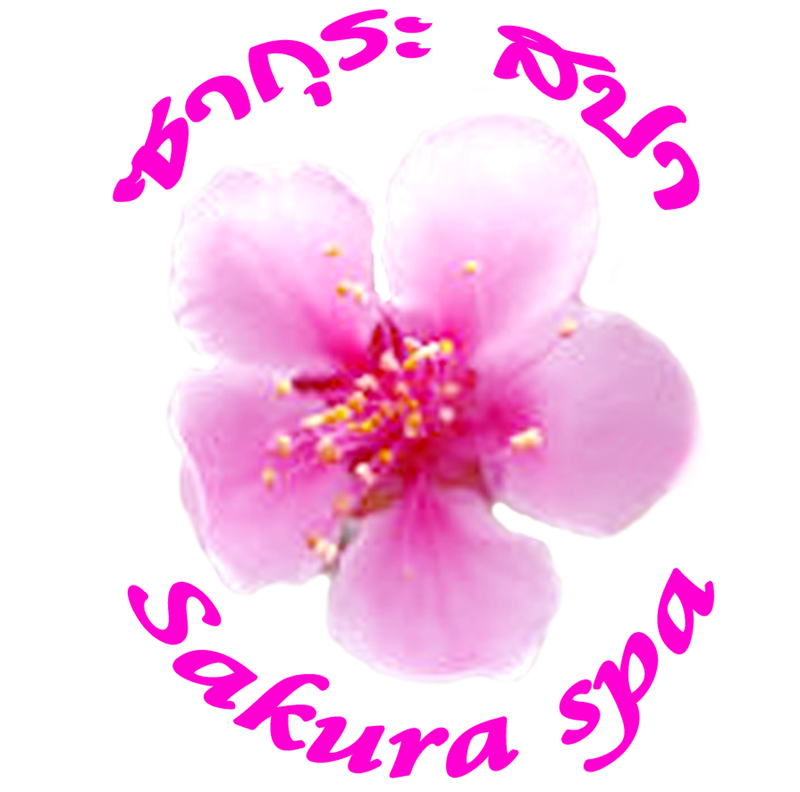 The Sakura Spa & Massage is located in central Bangkok, in the Thonglor – Ekamai area. 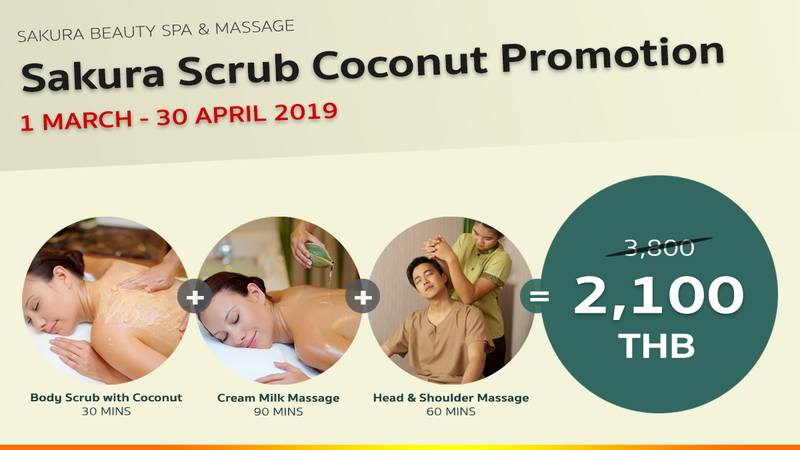 You can come to our spa comfortably from the Ekamai BTS station in just 10 minutes . We have all natural decor that mimics nature in a relaxed atmosphere with the sound of waterfalls. We off friendly service that promotes happiness while relaxing your body and mind. With over seven years in the spa & massage business we are confident you will find our services to be very relaxing and comfortable. Rejuvenates skin for a long lasting radiant and smooth complexion. Makes skin look smooth and shiny for a youthful appearance. 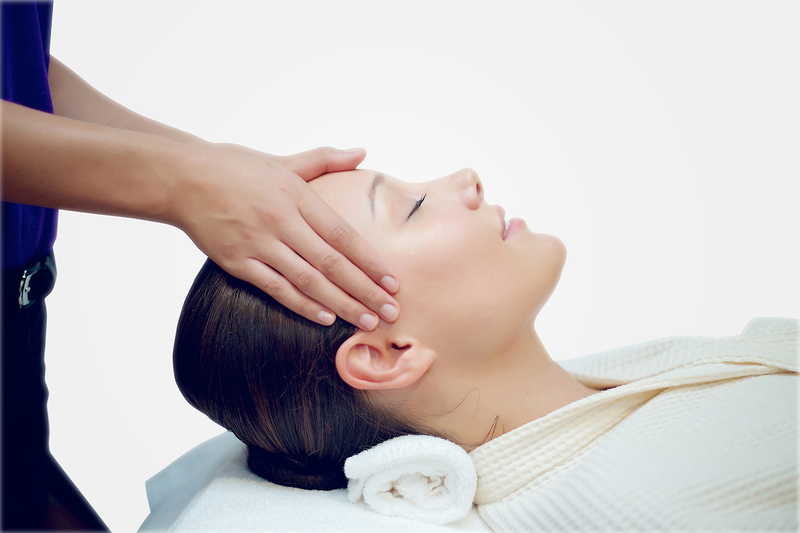 Included many services to help you relax and reduce fatigue. Sakura Spa Bangkok is such a beautiful spa. All the services I’ve tried were so amazing. The staff was friendly and know what they are doing. 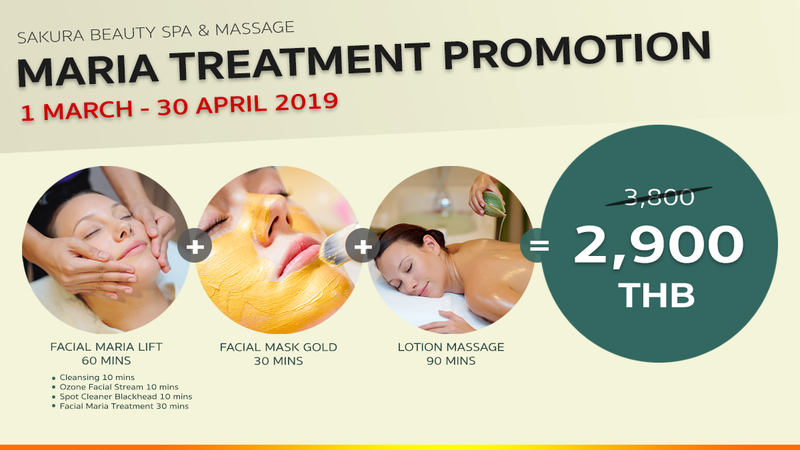 You experience will be wonderful if you decide to try this spa. I highly recommend it. Sakura Spa Bangkok has a good ambience and the massages are very relaxing. The staff are friendly and i am looking forward to coming here again on my next trip to Bangkok.